Indian Prime Minister Narendra Modi did not acknowledge his arrival on social media and sent a junior-level agricultural minister to meet him at the airport. 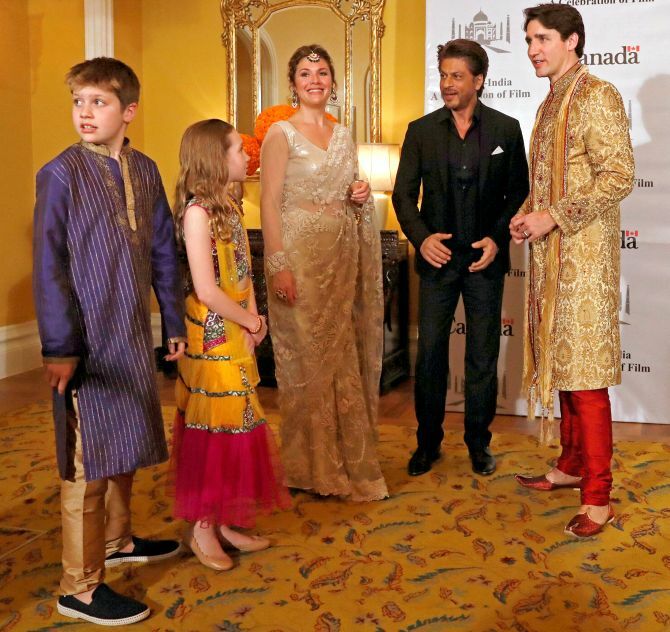 Indian citizens, politicians, and pundits have been ripping Trudeau for various elements of his trips, while the papers back in Canada do the same. Trudeau's trip began to go awry right off the bat. Indian Prime Minister Narendra Modi, known for his social-media savvy, did not make any posts welcoming Trudeau, who was greeted off the plane by a low-level agricultural minister. On Tuesday, Trudeau's wife, Sophie, posed for a photo with Jaspal Atwal, a Sikh separatist who was once convicted of trying to assassinate an Indian politician. Back in Canada, Trudeau's liberal party has ties to the country's Sikh community, some of whom support the Khalistan movement, which backs a new Sikh state in India's Punjab region. When Outlook India magazine pointed this out, it found itself disinvited from a dinner with Trudeau. "Canadian Prime Minister Justin Trudeau feted the world over as the new face of 'liberalism' seem to find it difficult to accommodate critical media coverage," the magazine wrote. Though Trudeau assured India's government that he didn't back the separatist movement, Canada's diplomatic mission had also sent a dinner invitation to Atwal — which it later rescinded. Cultural appropriation, or just trying too hard? not to mention the reputation of sensible Canada is now completely destroyed as well. We will never live this down internationally. Last edited by Danbones; Feb 23rd, 2018 at 09:06 AM..
Well, he is a feminist, and THAT is equal rights. one never gets what government says you are going to get when THEY fix something. 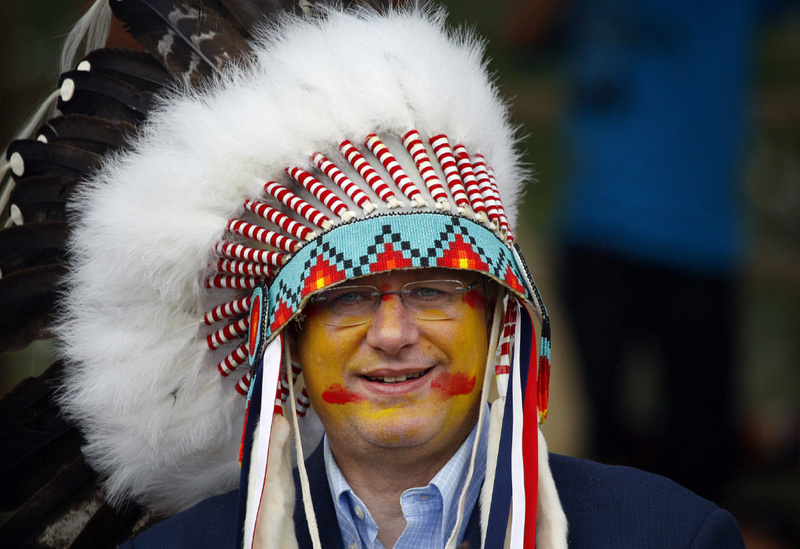 When you mock an entire county by prancing around like an idiot, fake-praying to someone else's god and dressing up in attire which portrays the epitome of cultural appropriation, one should expect to be criticized heavily. He has been a laughing stock in this country for the better part of 2 years, the rest of the world is now just being let in on the joke which we have played on ourselves. What will hurt trudeau the most is not having the unquestioned and full support of the international media. It wasn't unexpected...he was planned. Makes you wonder about his judgement in terms of the big picture. ... Makes me think of the expression, when in Rome, do as the Romans.... With this in mind, I would completely expect trudeau to show up in Italy dressed in a toga to meet the politicians and perhaps tool around town in his gladiator gear. 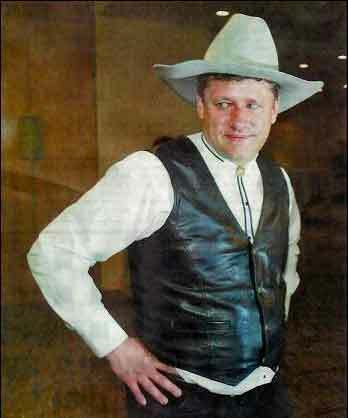 Imagine if a Prime Minister visited Canada and dressed up as a Mountie. I can't way to see him dressed up as a Pearly King when visiting Britain, or wearing a beret with onions round his neck when visiting France. So you guys care about cultural appropriation? No they are throwing YOUR fakenews BS right back in your face. While varying somewhat, national opinion polls consistently indicate that a majority of the general public do not advocate a name change. In an April 2013 poll by AP-GfK, 79 percent responded that the name should not change, 11 percent said it should change, 8 percent had no opinion and 2 percent did not answer. A June 2014 poll by the Rasmussen Reports, a polling company criticized by some as having a conservative bias, found 60 percent agreed that the name should not change, 26 percent that it should change, and 14 percent were undecided. A poll conducted by Langer Research for ESPN's "Outside the Lines" in September 2014 found 71 percent in favor of keeping the name, and 23 percent thinking the name should be changed. While finding no difference based upon race or gender, this poll found a significant political difference, with 88 percent of people who consider themselves conservative say the team should keep its name, compared to 53 percent for liberals. The 2016 annual NFL poll found significant difference of opinion based upon age and race. Older respondents are opposed to a name change, but those between 18 and 29 are strongly (70%) in favor of a change. While 77% of all white fans believe the name should not be changed, only 38% of African-American and 33% of Latino fans agree, which is a change since the 2014 poll in which there was little difference between white and non-white opinion. Ya fakenews Undemocratic commienaziglobalist nutbars are highlarious! the facts kill you every time you open that desperate gaping slathering yap! 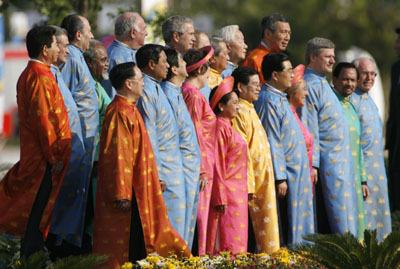 Funny you picked a shot where we can't see what SHRUB the globalist superpower leader, was wearing...while Harper ( no matter how much I didn't like him) is plainly wearing something they gave him OVER HIS NORMAL CLOTHES! At least he had some actual Indians to hang out with. Yeah British royalty has set more than their share of style modes here, even the beaver hat was worn by the kings and court at the time to get people to follow suit, and that's what paid for the colonization of this country. a ruler does things. It is in the text books, but maybe not at drama school. Even his dad ( right or wrong) set style many times, and at least provided an example of canadian style internationally. Last edited by Danbones; Feb 23rd, 2018 at 11:02 AM..
Notice how the dude that is Bollywood wasn't dressed up as a retarded minstrel? Which is why Canadians hired him 'cause ( liberal education policy) we don't make them like him much. have you had the chance to ask him about his opinion of tater tot dressing this way in representing Canada in India? So you "guys" suddenly don't? Double standard...from you? Nice shoes , but even the Indian gent knows how uncomfortable they are . Nothing, and I mean absolutely nothing will ever come close to tater tot dressing himself and family (on multiple occasions on 1 trip) in such a garish manner. Nice meme Cliffy. To bad it's a sa-WING and a miss. Or at the very least, acknowledge the shame inflicted on the citizens of the country he represents. A little humility and maybe an apology to Canadians wouldn't be out of place for ...once again... taking his family and an entourage of entitled Liberals on a family vacation at the expense of Canadians and making a complete buffoon of himself. Of course, I'm not holding my breath, this moron still thinks Canadians should be grateful for having such a gifted, self-proclaimed feminist superhero at the helm. Describing this fool as a self-centered, delusional narcissist would be a gross understatement. I know in general he does not understand Trudeau or leftism at all. He thinks we are going completely backwards on PC cultural issues ...I'll ask him about this event specifically when I see him. Incompetent jerk.. international laughing stock. If nations get the leaders they deserve.. are we really this bad? Last edited by coldstream; Feb 23rd, 2018 at 01:41 PM.. It requires moral fiber to actually take responsibility and be genuinely contrite about it. Trudeau thinks moral fiber is something that helps promote regularity. It appears the Mr Dress-Up is alive and well after all............just in a slightly different persona. What a fool we have for a PM - total embarrassment. Hi Mowich, nice to see you. Mr Dressup came into our house all the time, but he never tried to dress like us. I guess we'll find out in the next election. If Canadians support this government and it's clueless, incompetent leader for more than one term, then yes, unfortunately we deserve exactly what we get. Time for some in this country to wake the hell up. To be honest, I could easily forgive his dress sense if he had some solid policy proposals.